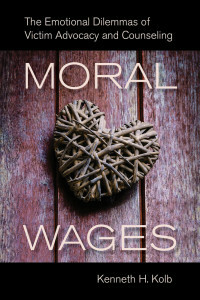 Moral Wages: The Emotional Dilemmas of Victim Advocacy and Counseling is the winner of the 2015 Outstanding Recent Contribution in Social Psychology Award, given by the Social Psychology Section of the American Sociological Association. 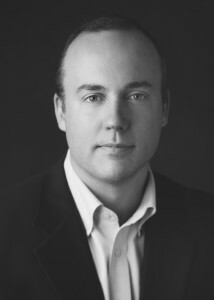 Kenneth Kolb is Assistant Professor of Sociology at Furman University. 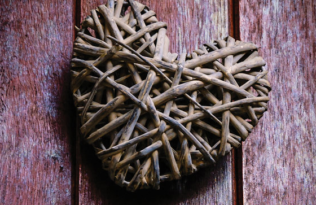 Based upon a year of fieldwork, Kenneth Kolb’s book explores the world of domestic violence advocacy work. How are victim advocates and counselors emotionally compensated for the demanding nature of their jobs, and furthermore, how do outside factors affect these “moral wages”? Moral Wages documents the influence of government bureaucracy and waning resources upon these emotional benefits, as well as the role of gender inequality even in the predominantly female field of victim advocacy. This prize will be awarded at the 2015 ASA Meeting, which will be held this summer. Our congratulations to Kenneth Kolb!